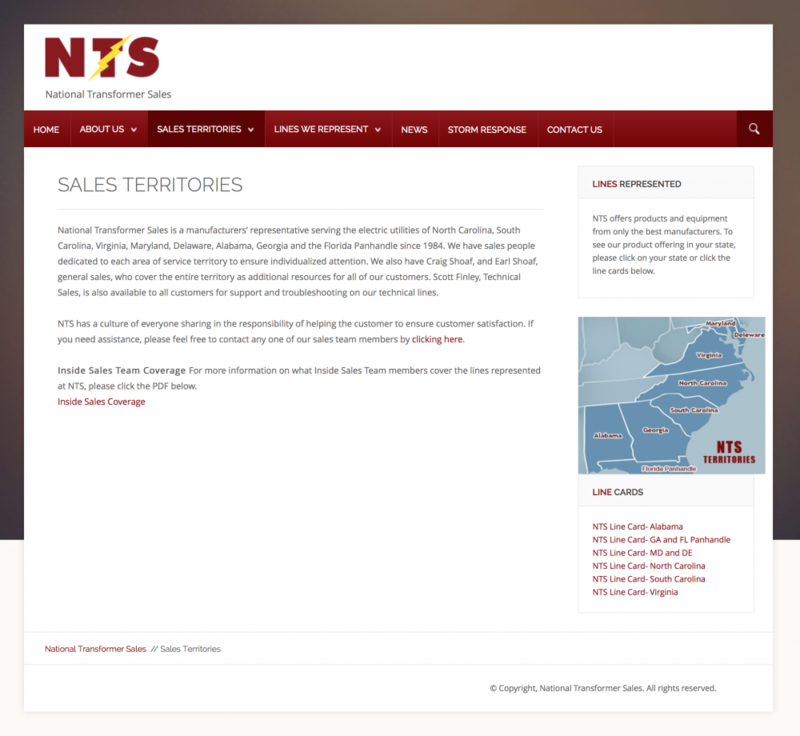 National Transformer Sales is a manufacturers’ representative serving the electric utilities of North Carolina, South Carolina, Virginia, Maryland, Delaware, Alabama, Georgia and the Florida Panhandle since 1984. 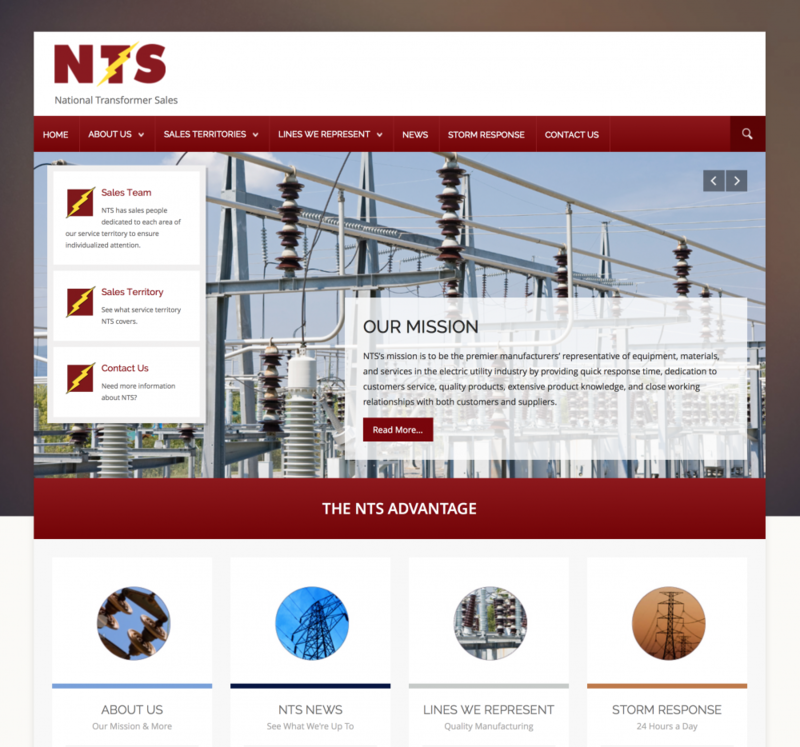 NTS’s mission is to be the premier manufacturers’ representative of equipment, materials and services in the electric utility industry by providing quick response time, dedication to customer service, quality products, extensive product knowledge, and close working relationships with both customers and suppliers. SpyderWoman provides website development, design and management service. We pride ourselves on being responsive, providing valuable expertise, displaying creative thinking, and recommending excellent products and ongoing service. 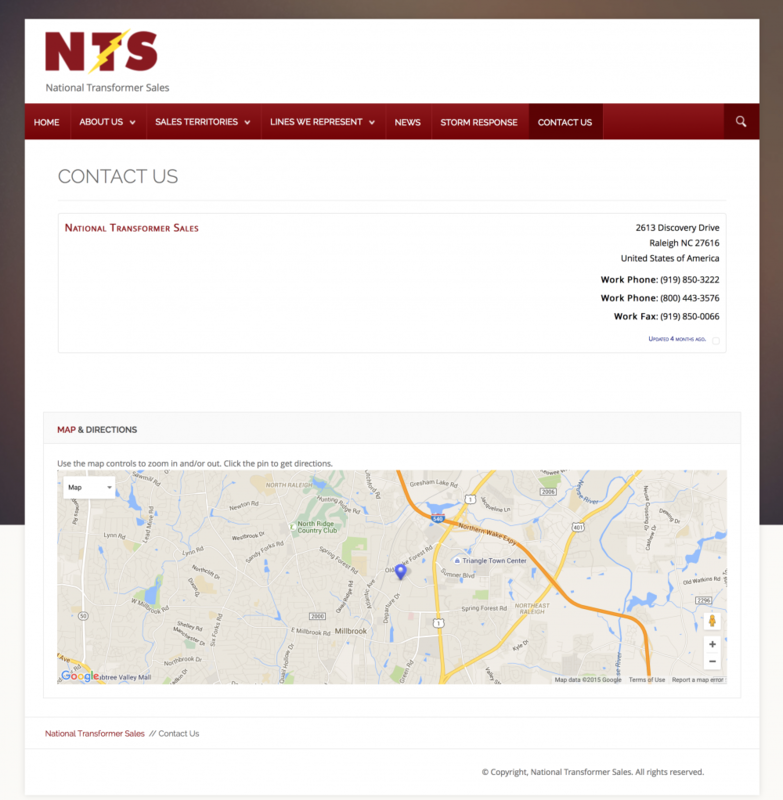 All SpyderWoman websites are responsive and can be easily viewed on any device.